Welcome to the Christmas 2017 Aussie YouTube Hop. Wow can you believe it has been a year since I posted in a couple of groups asking if anyone would like to do a December Projects YouTube Hop with me and the lovely Morgyn jumped on board and has been just such a amazing organiser, these hops would not be what they are without her work on creating so much of the behind the scenes bits that make them work. To think before this project our only contact was seeing each other post in scrapping groups and responding to some of each other's posts and now she is one of my dearest friends. 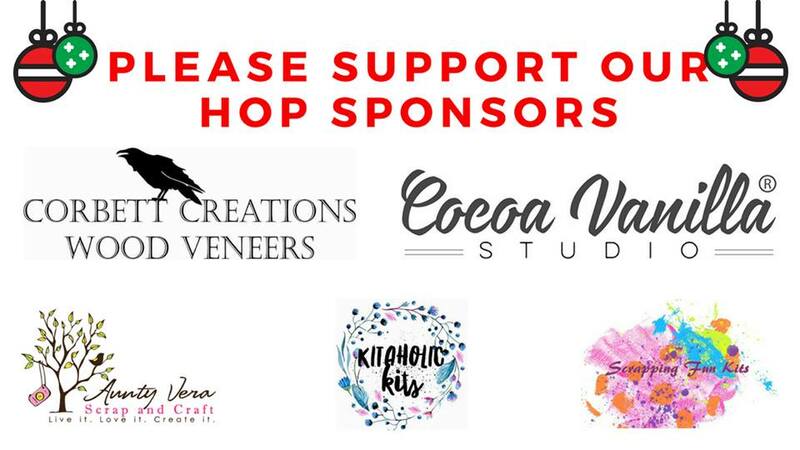 This Hop has been a wonderful way to make friends and share the hobby I love. Thank you for supporting it by watching and commenting. 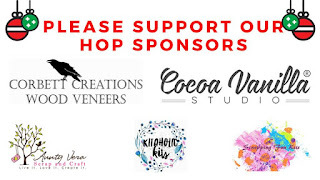 As we are celebrating a 1 year of Hops we have 5 wonderful sponsors for you, with 5 fantastic prizes in the prize draw, so please check them out. 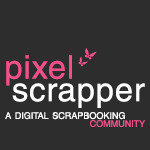 Check out a couple of the awesome prizes in our Prize Draw. 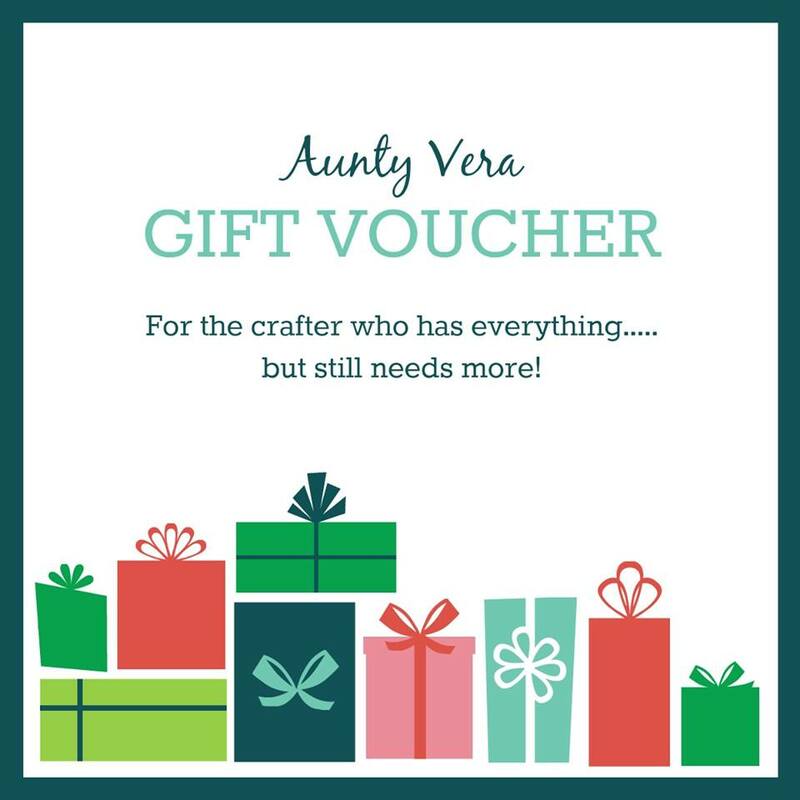 From Aunty Vera Scrap & Craft we have a $50 Voucher with free postage. 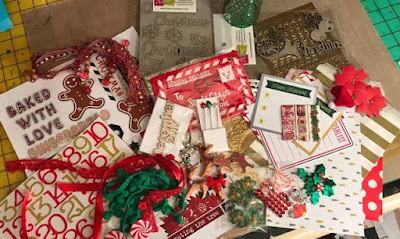 From Scrapping Fun Kits we have a DD Kit. 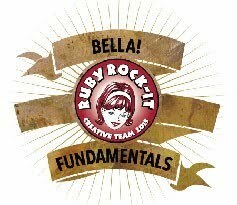 From Corbett Creations we have a $20 Prize Pack. 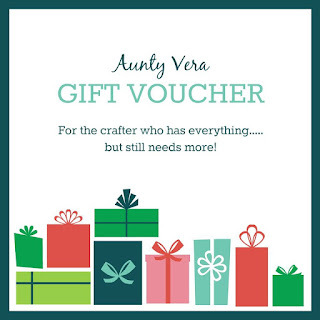 From Cocoa Vanilla Studio we have a $25 Voucher. And from Kitaholic Kits we have a Mini Kit. Wow what a great prize pool. For my project I have altered the cover of a Little Golden Book to use for my Childhood Christmas Memories. 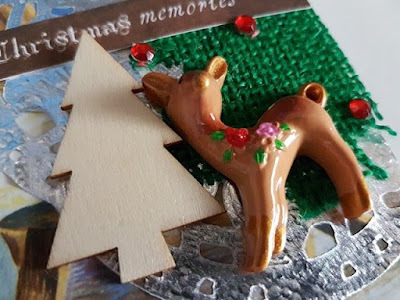 I used multiple items from my Scrapping Fun Kits DD Kit, a wood veneer tree from Scrapping Fun Kits July Kit and a burlap tree from a Christmas Garland I bought last year. 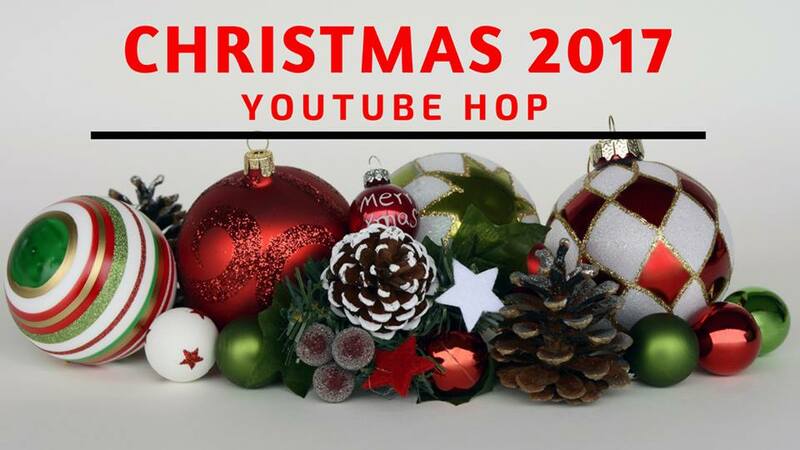 You can find a Playlist for the Hop here.